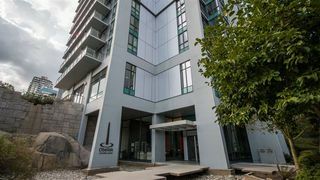 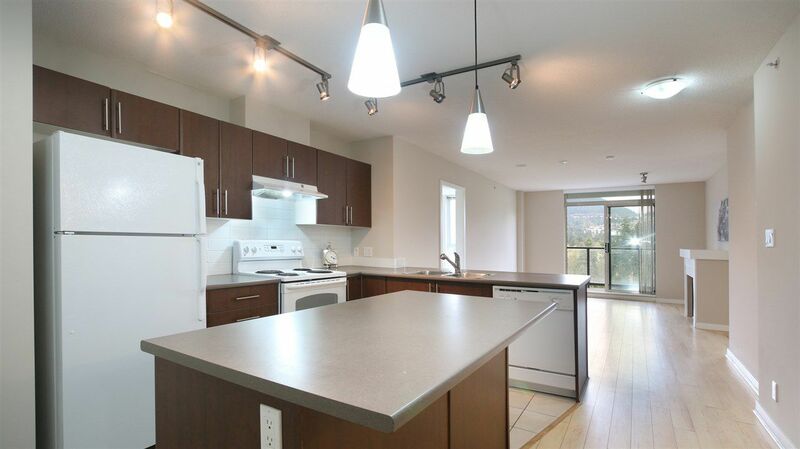 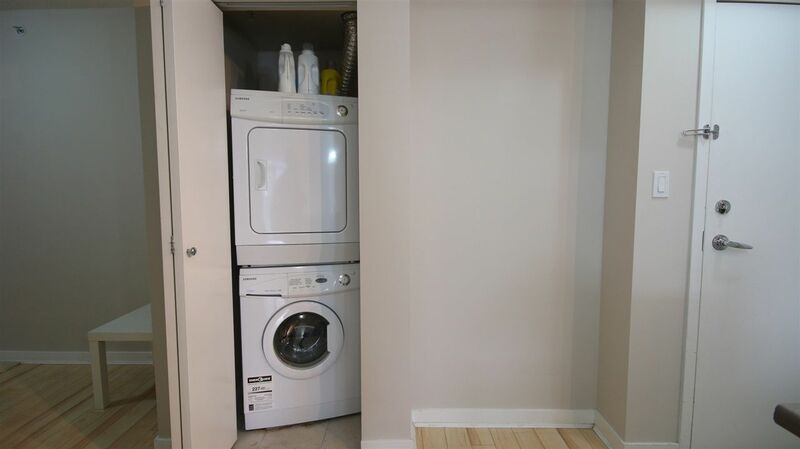 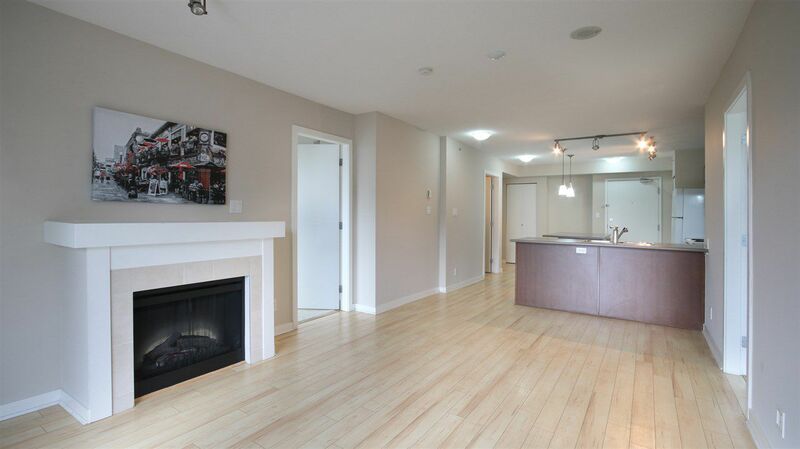 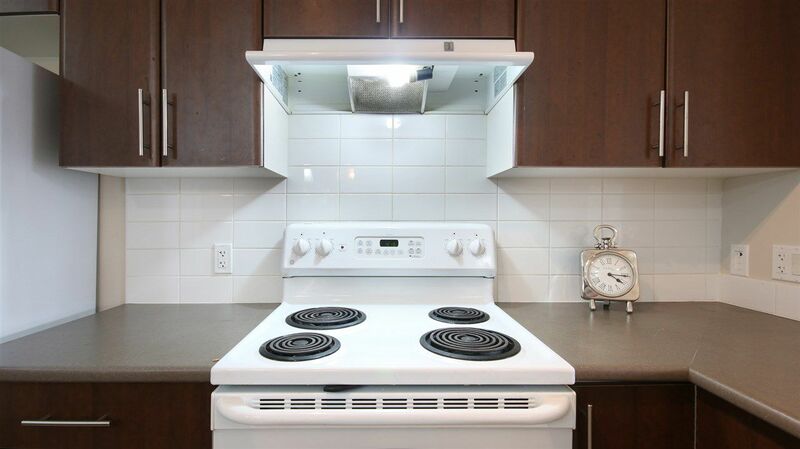 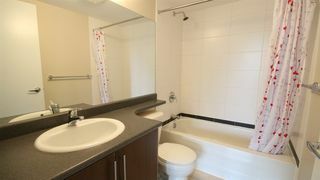 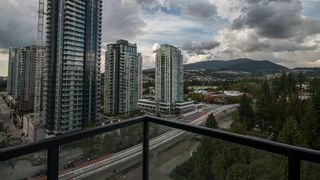 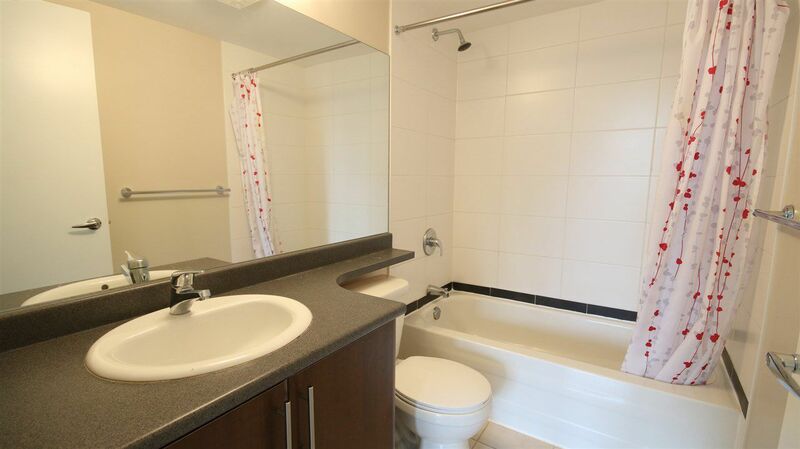 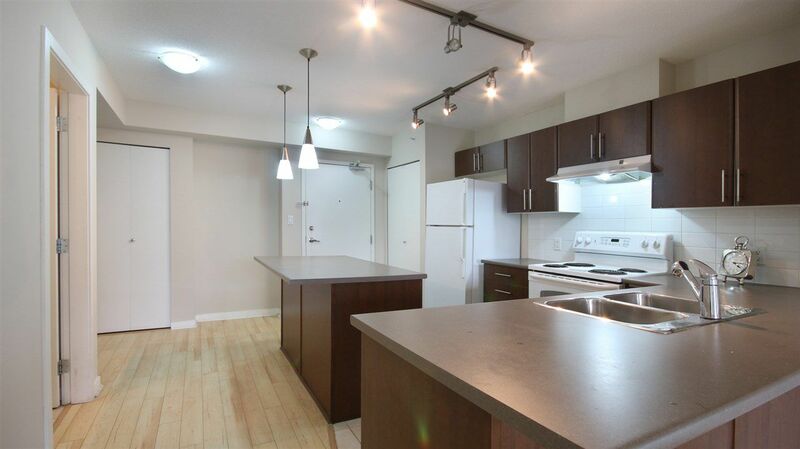 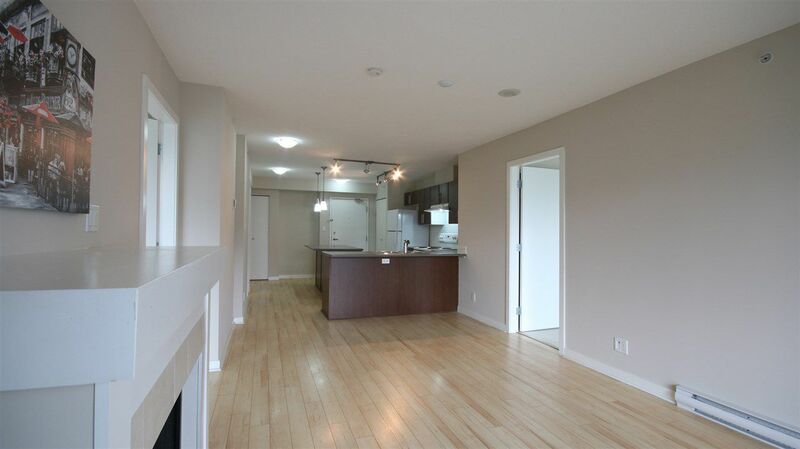 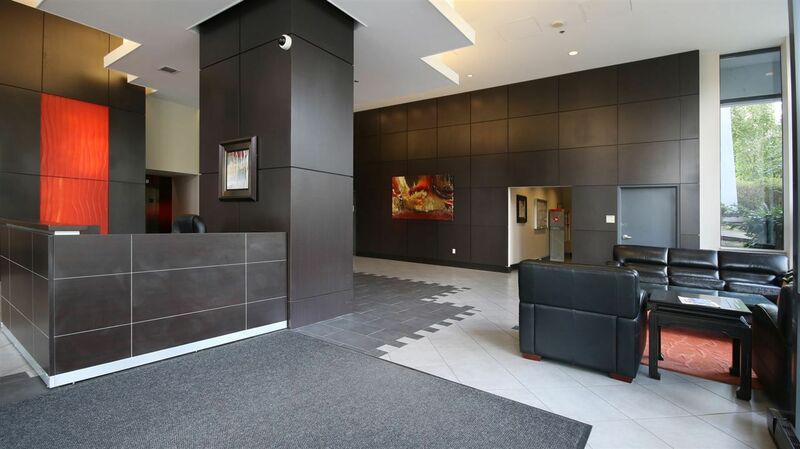 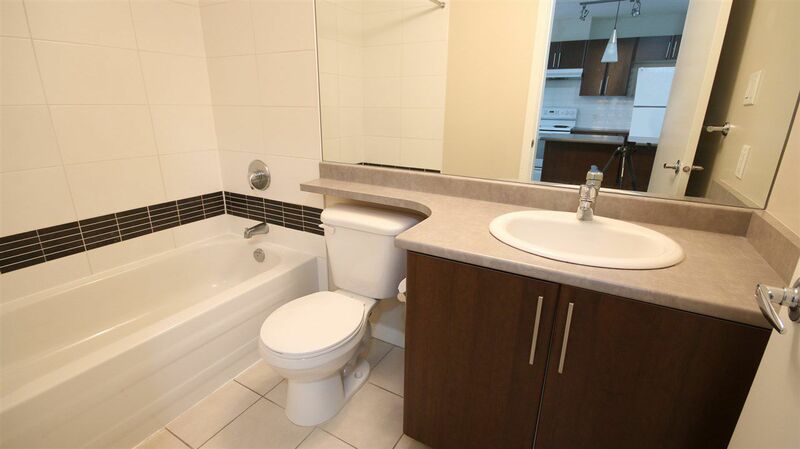 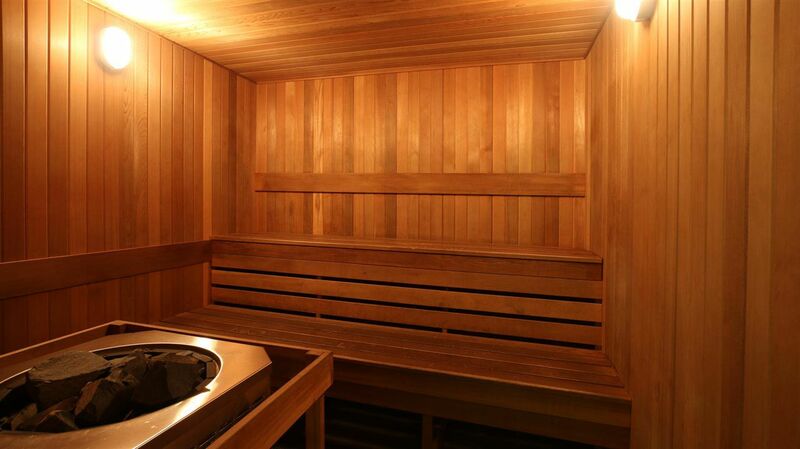 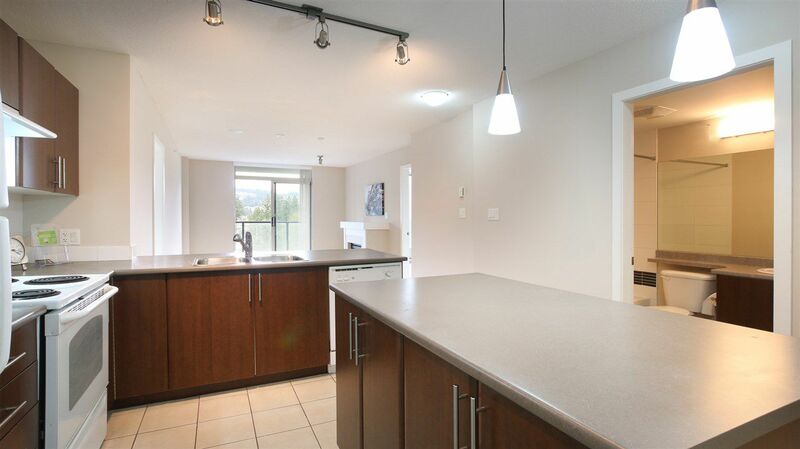 Beautiful 2 bdrm 2 bathrm + Den 1009 sqft CORNER unit @ Obelisk. Boasts bright & open layout, Gourmet kitchen w/HUGE island, loads of cabinets, LAMINATE flooring in living room and dining room, New paint, EXTRA LARGE master bdrm and Spacious 2nd bdrm on opposite sides. 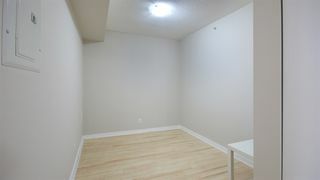 Large den/office. 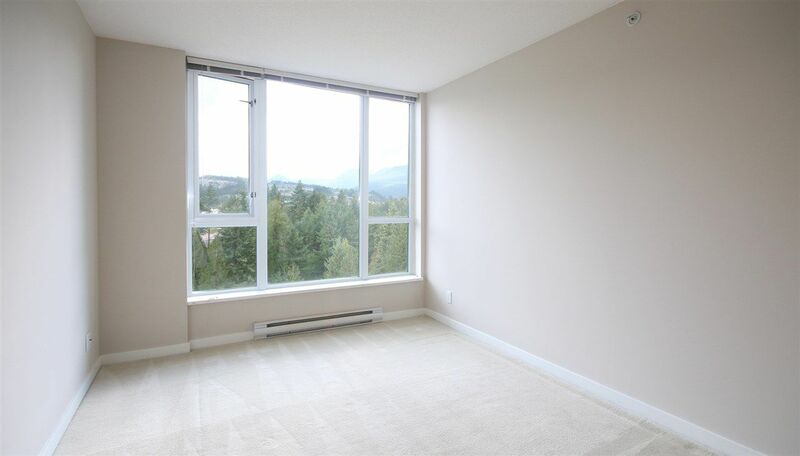 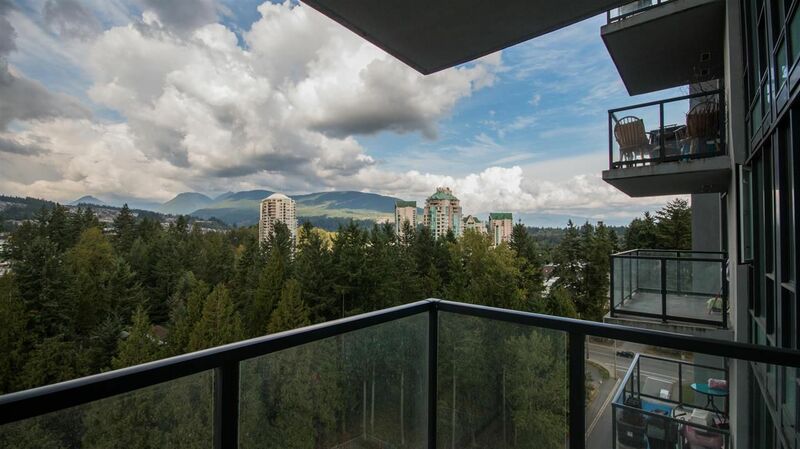 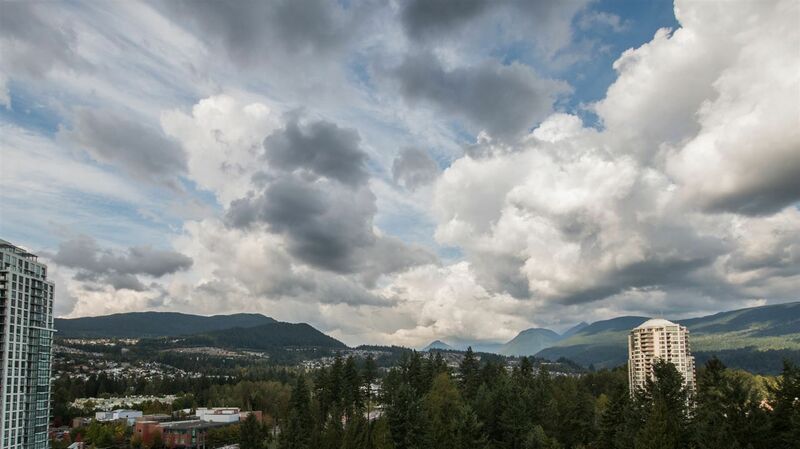 Living rm w/electric fireplace, large covered balcony overlooking Gorgeous City and Mountain. 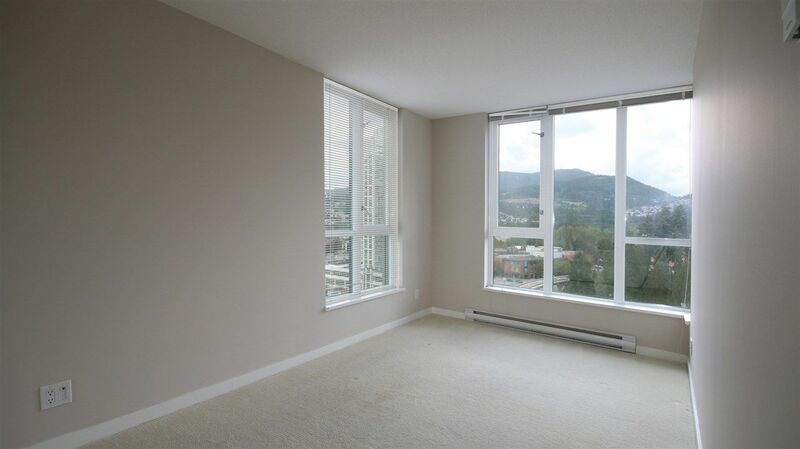 Centrally located beside Henderson Place, Coquitlam Centre, Library, School, Restaurants and Future Evergreen Skytrain Station. 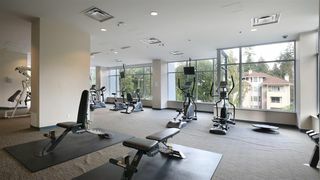 Building including gym, sauna, social room etc. Proactive strata, low maintenance fee, worry free bldg. 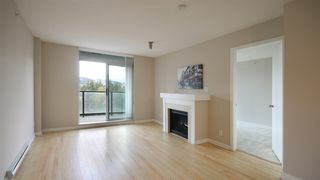 Ready to Move-In!